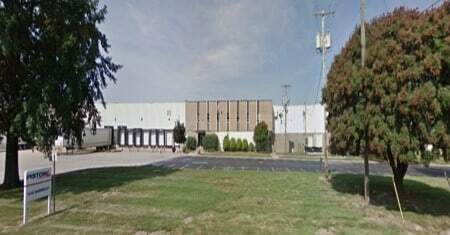 Piston Automotive has grown to include seven world-class, full-service manufacturing and assembly facilities throughout the United States. 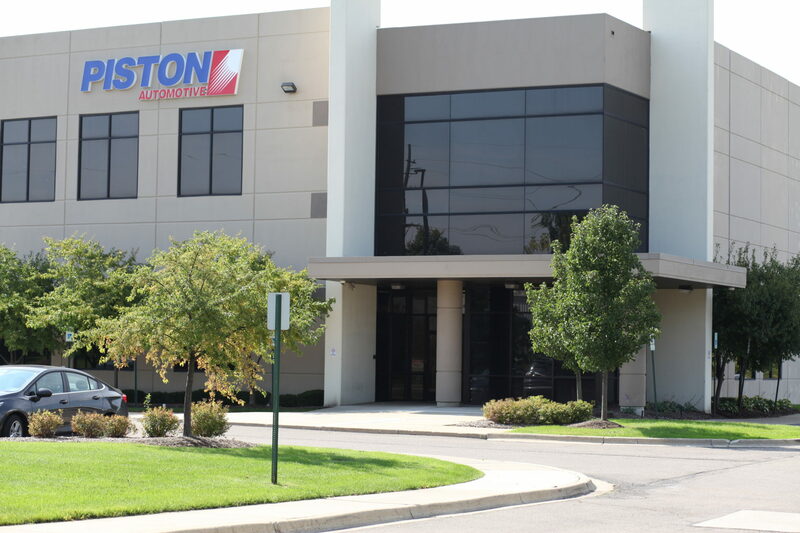 At present, Piston Automotive has 850 employees serving major manufacturing centers throughout North America, Europe and South America. 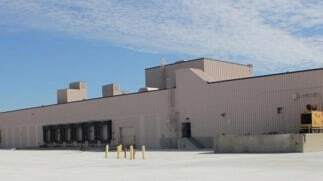 The company is headquartered in Redford, Michigan, in close proximity to one of North America’s highest volume assembly centers. 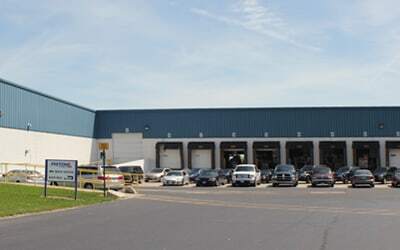 Piston Automotive’s manufacturing facilities are located in Illinois, Kentucky, Michigan, Missouri and Ohio. 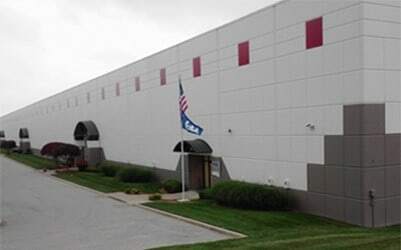 All are positioned in close proximity to major hubs for air, rail, and truck transportation. 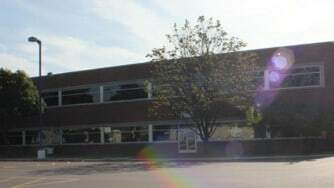 Our growth has been robust. Our evolution has been constant. And we’re not stopping here. 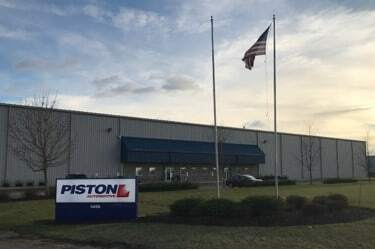 Piston Automotive is continually expanding to meet increasing customer demand, working to rapidly launch new facilities precisely where they’re needed—often in as few as 24 weeks from initiation to deployment.